Make Your Halloween Unforgettable This Year. 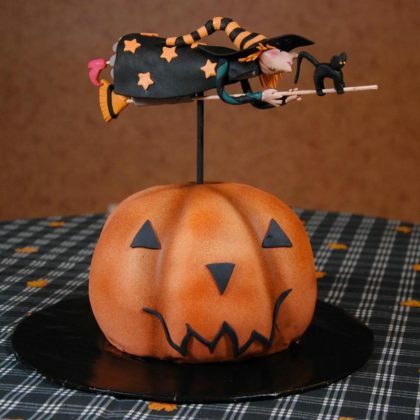 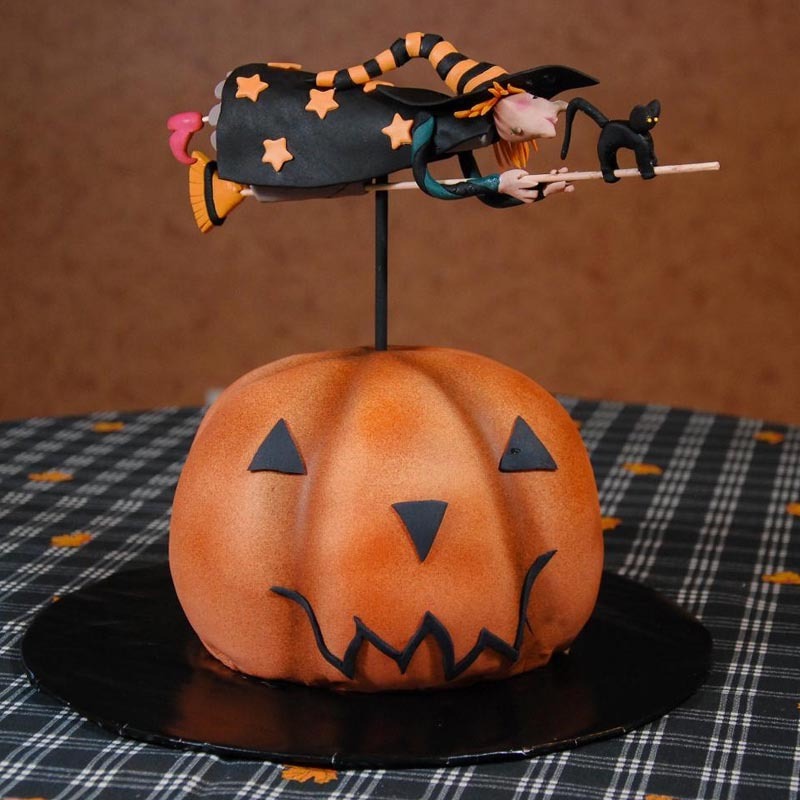 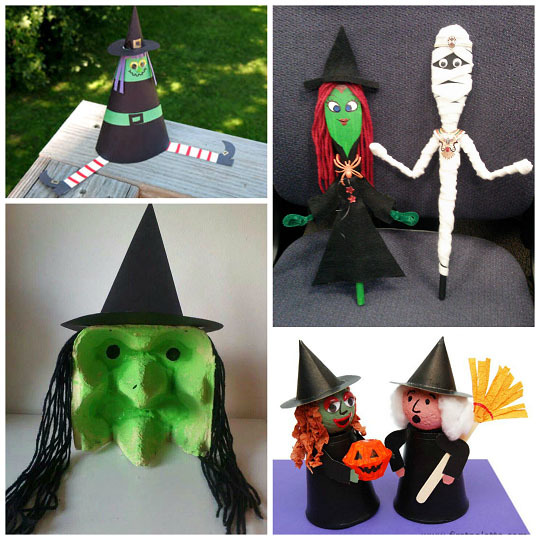 Halloween Crafts – Do you want to have an unforgettable Halloween this year? 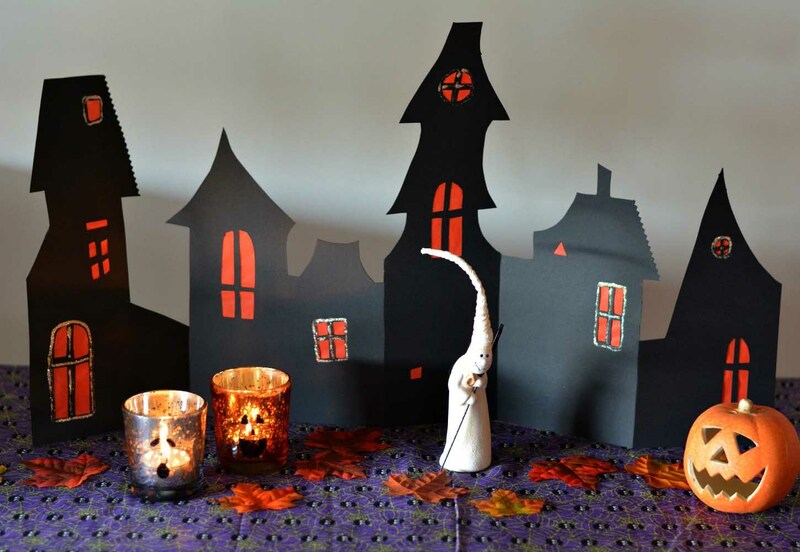 Have you always wanted to celebrate Halloween in a grand way by using your own projects and activities? 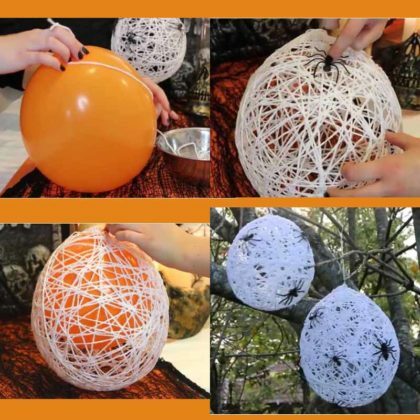 It is time you start considering the idea of Halloween crafts. 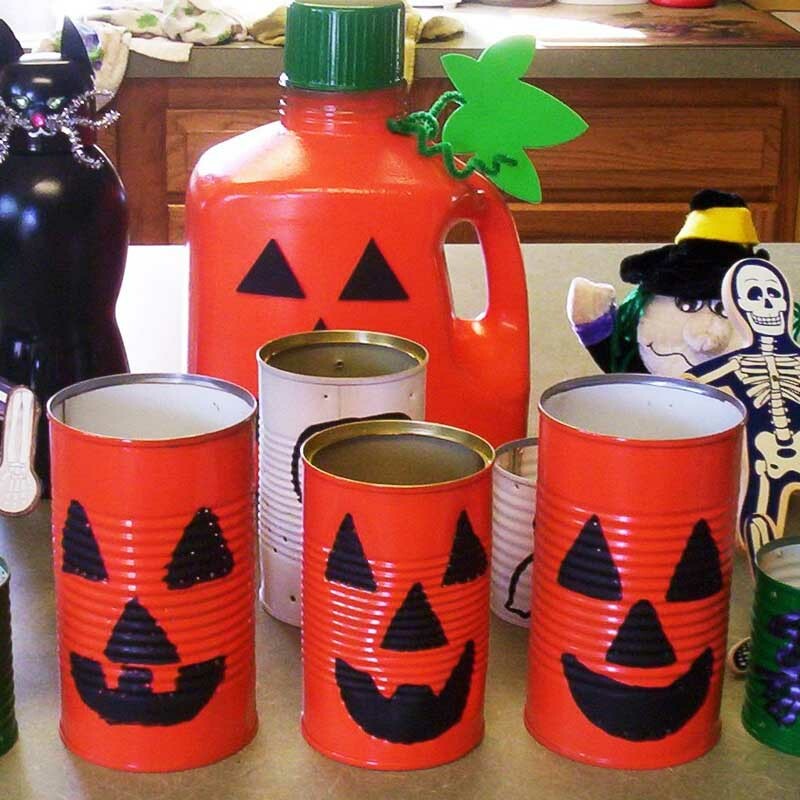 Related: Party Themes For Halloween. 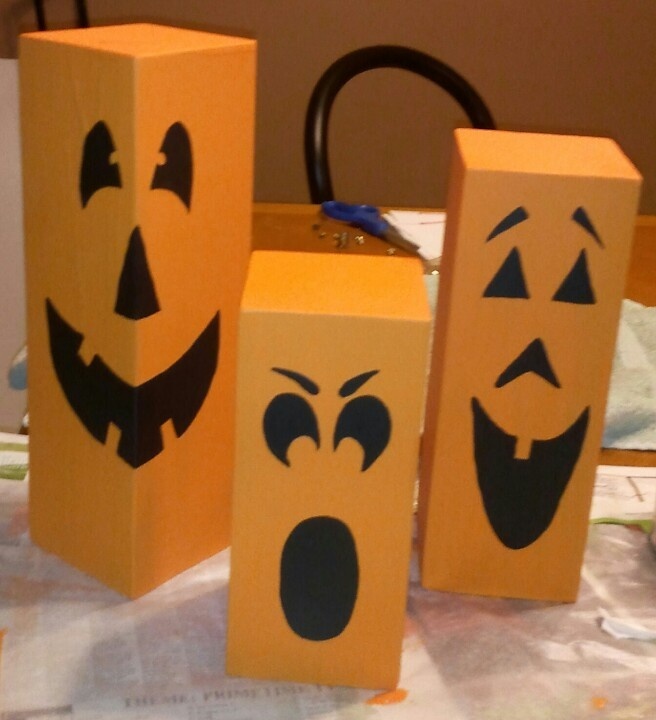 Halloween crafts are a great way to not only make spooky Halloween items but also offer you a sweet opportunity to spend time with your family members while engaging in fun Halloween craft activities. 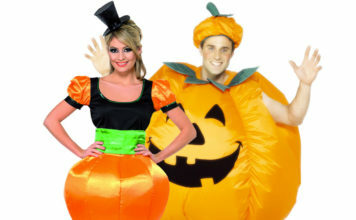 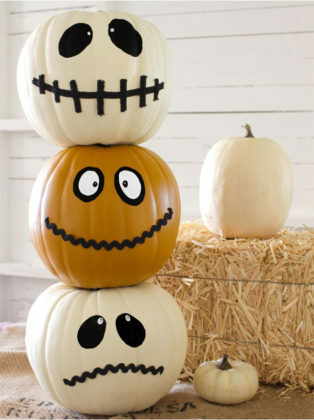 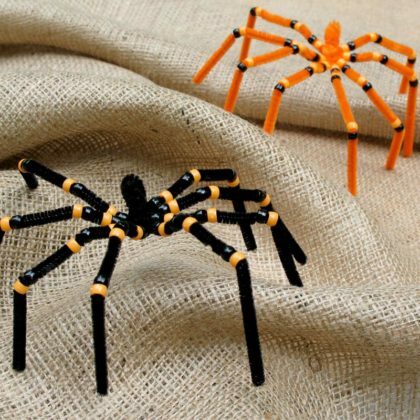 That is why we bring you more than 100 Halloween craft ideas which will make your Halloween really special this year. 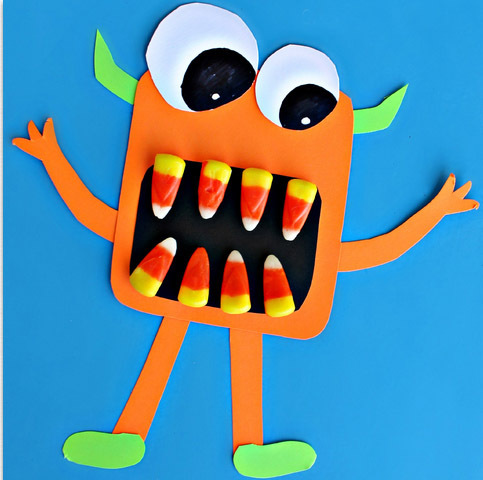 You will find Halloween crafts for everyone- kids, adults, preschoolers as well as many easy and fun craft ideas for Halloween. Halloween is an excellent time for you to encourage your children to make some cool Halloween projects for their arts and crafts classes at school. 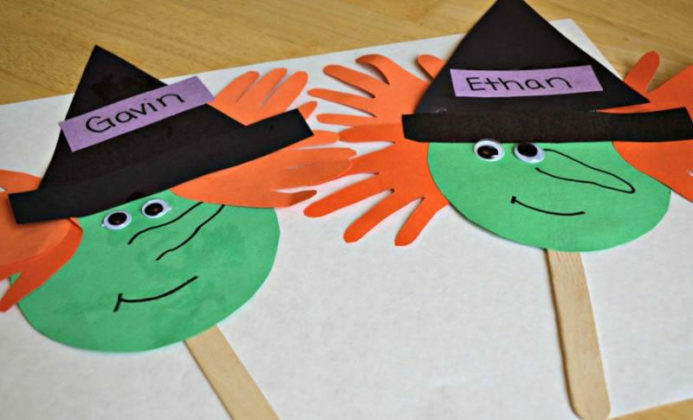 Your children will not only spend their holiday time fruitfully with these Halloween activities, but they will also get a boost to their creativity and right brain skills. 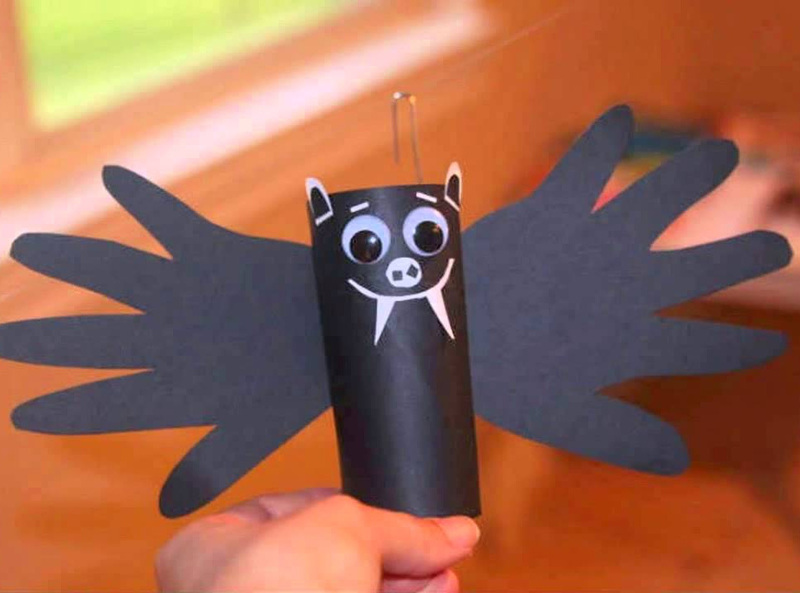 These easy Halloween crafts for kids are really fun to make, and you can use them for giving a spooky touch to your Halloween decorations as well! 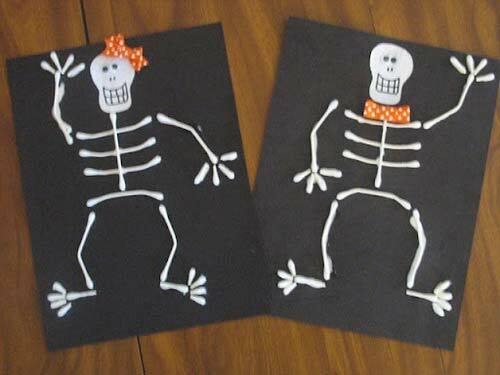 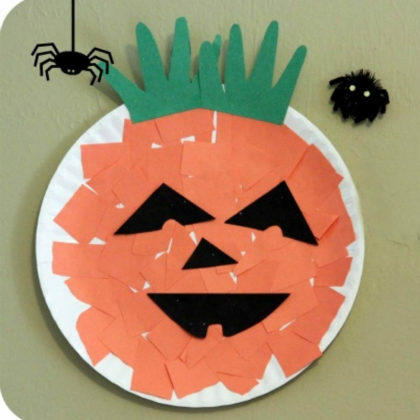 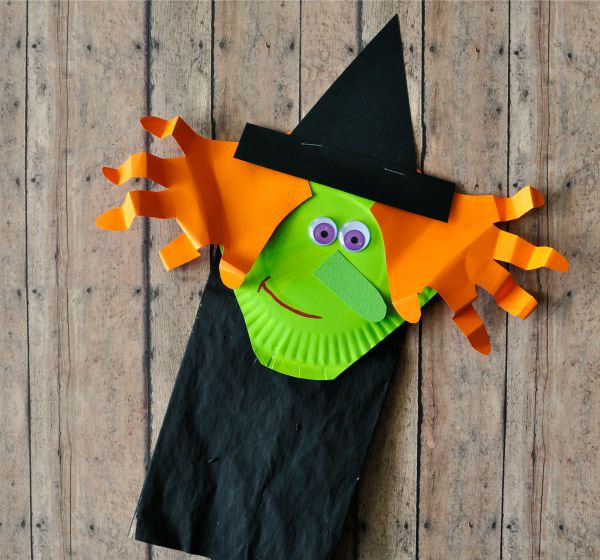 Your kids will especially love the Halloween paper crafts which require minimum resources to make. You may have dropped the idea of making Halloween crafts at home many times as they are quite time-consuming and difficult to make unless you are an expert in crafting activities. However, you do not have to worry as you can make these easy Halloween crafts even if you are a beginner to the crafting world. 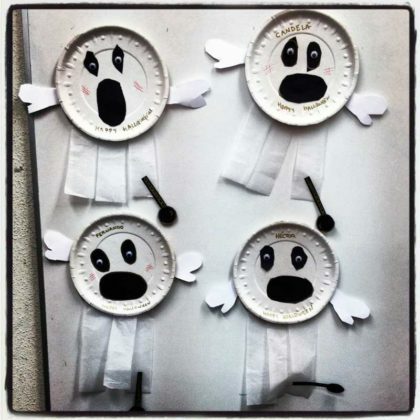 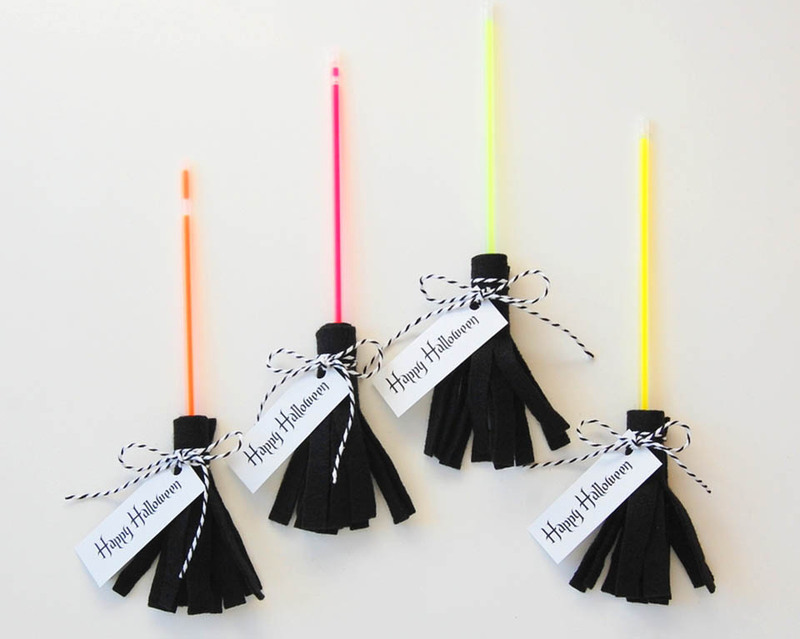 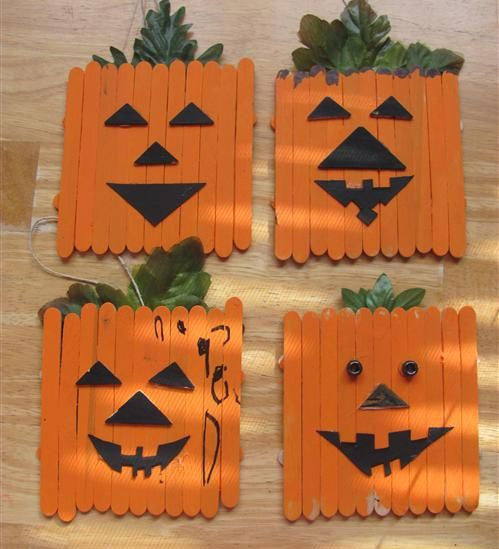 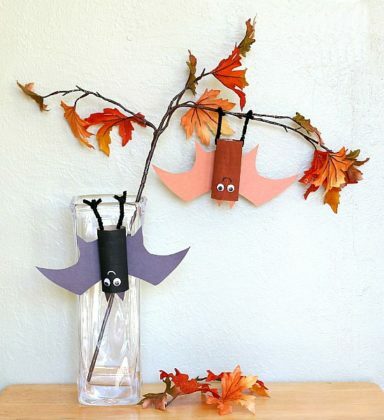 You can try some of these cool Halloween craft ideas quickly at your home also. 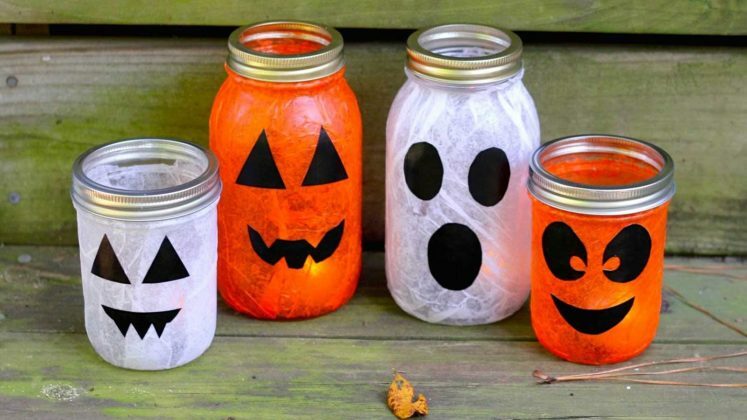 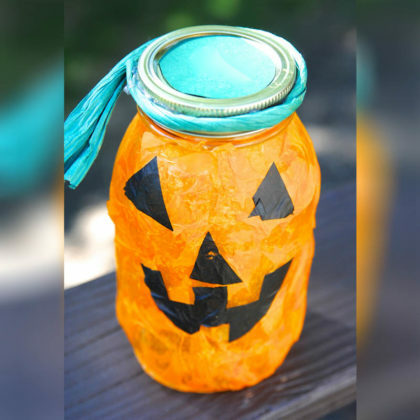 It can also prove to be a great bonding opportunity for your family members as you can spend quality holiday time with them while working on these easy Halloween crafts at home. If you have toddlers or preschooler kids, Halloween can be a tricky thing for them to grasp. 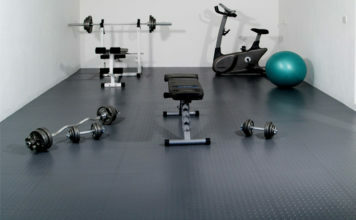 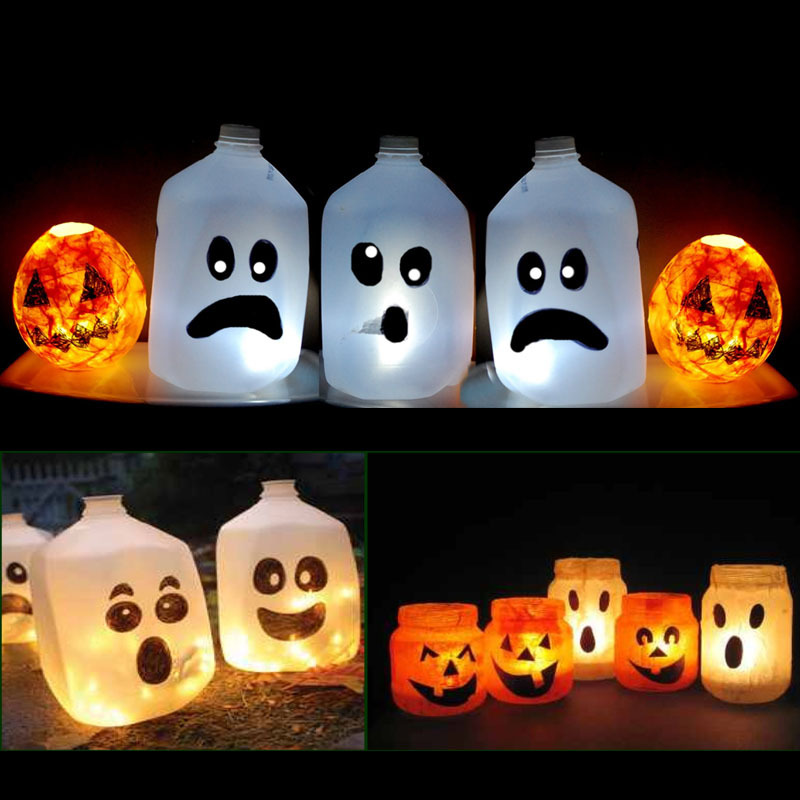 You may not take them out for adult Halloween parties or spooky surroundings. 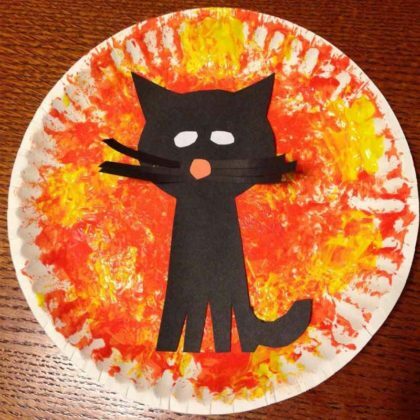 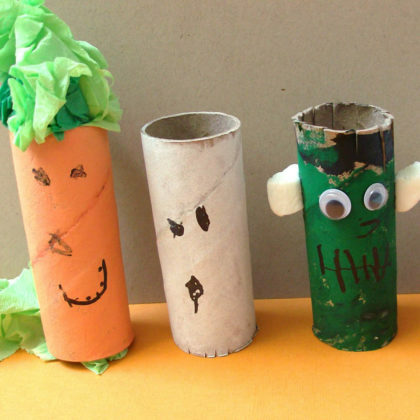 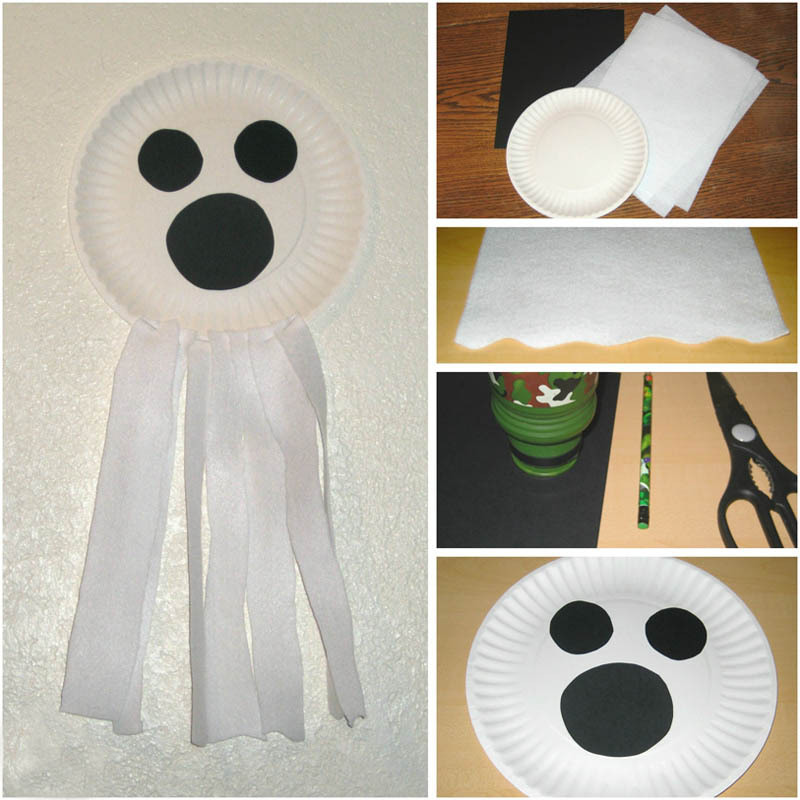 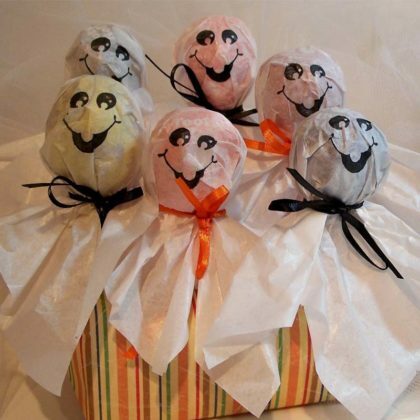 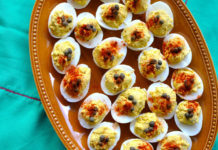 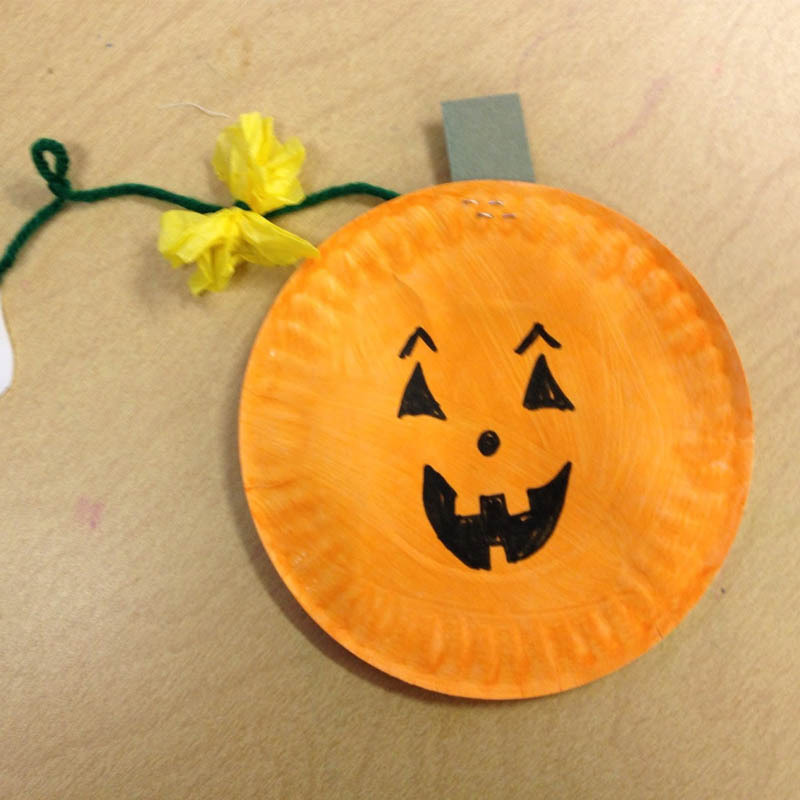 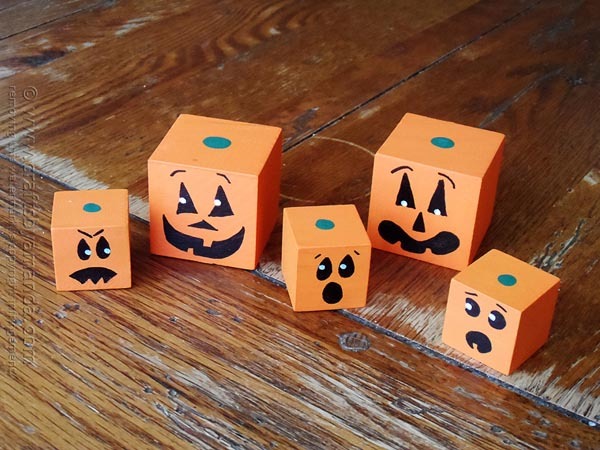 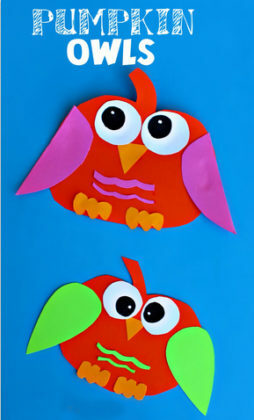 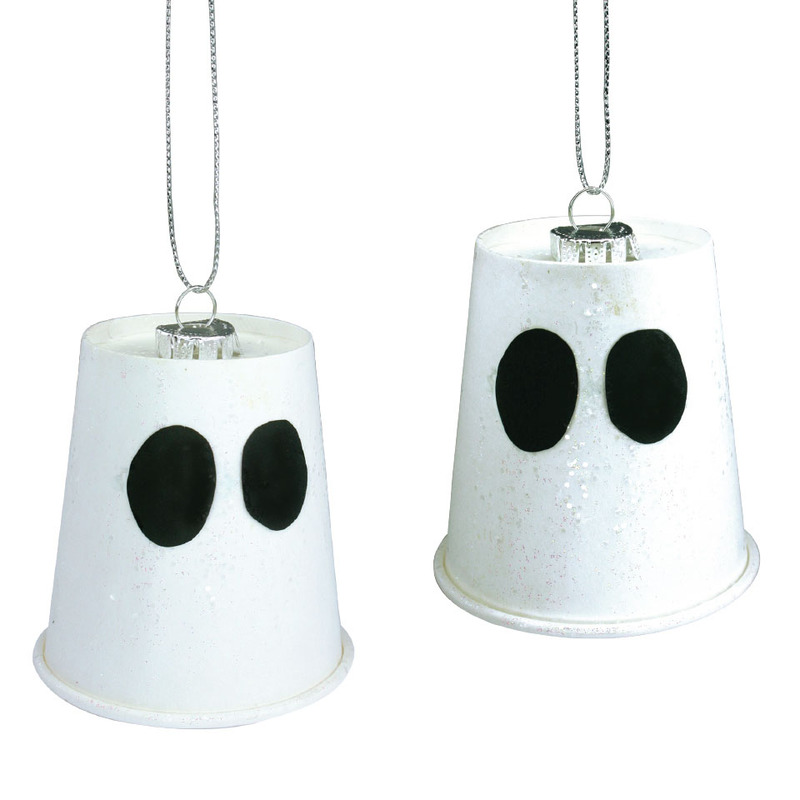 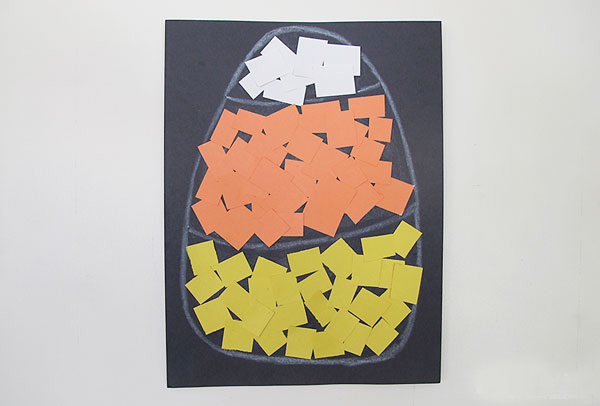 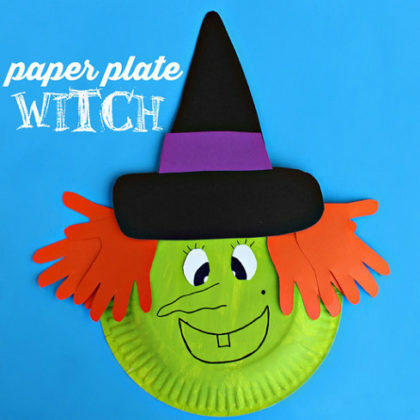 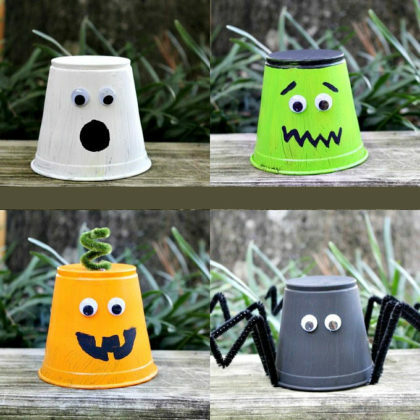 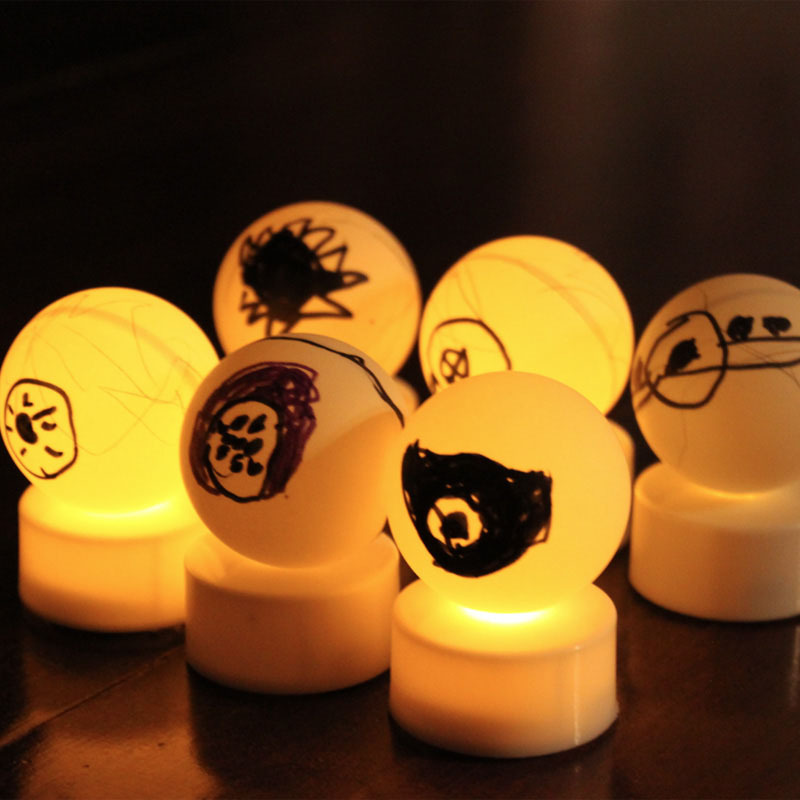 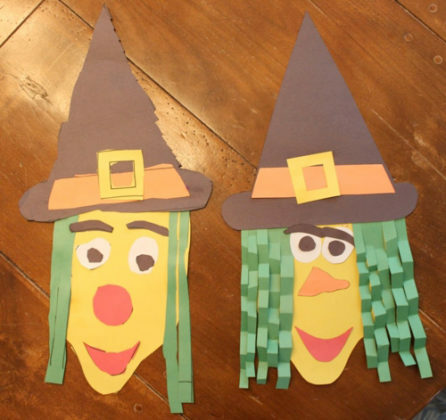 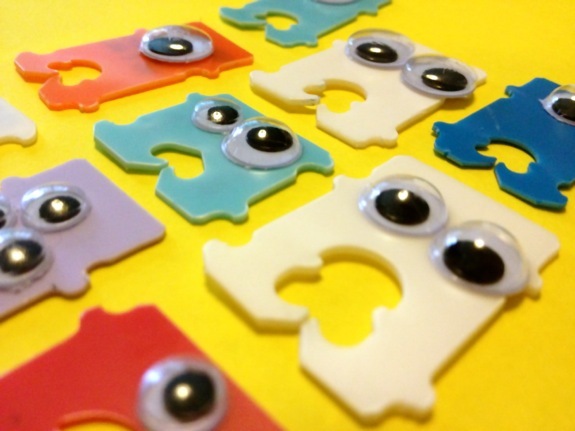 A superb idea will be to engage them in easy Halloween crafts for preschoolers. 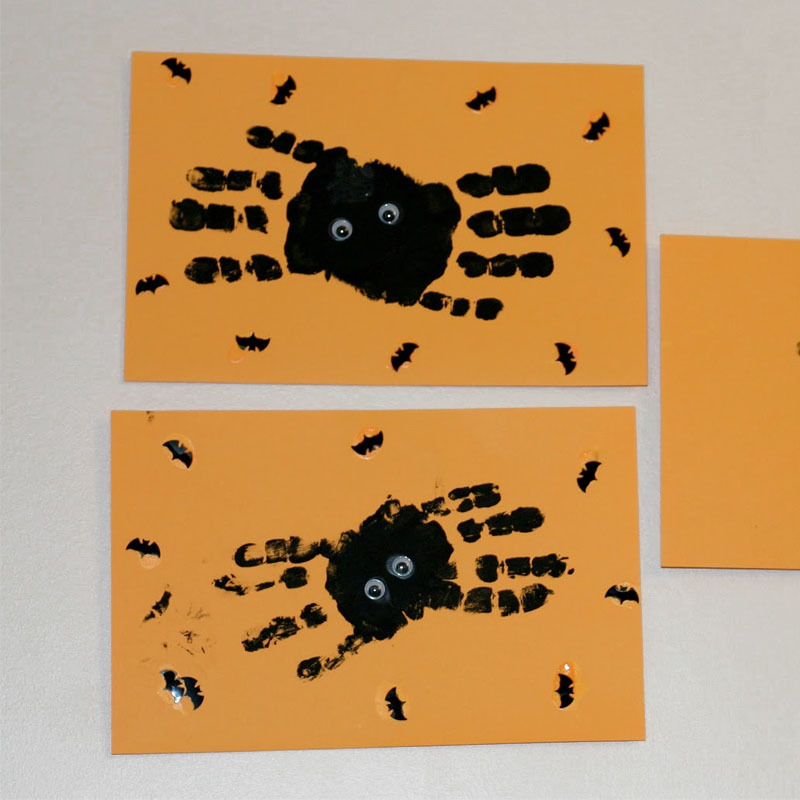 These Halloween craft ideas for toddlers and preschoolers are brilliant to prepare them for upcoming crafting activities in their preschool. 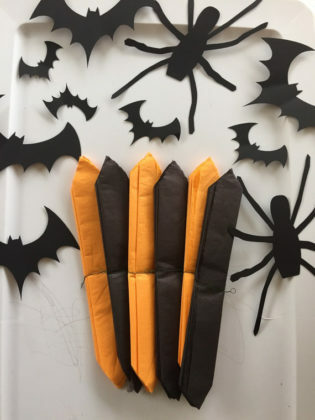 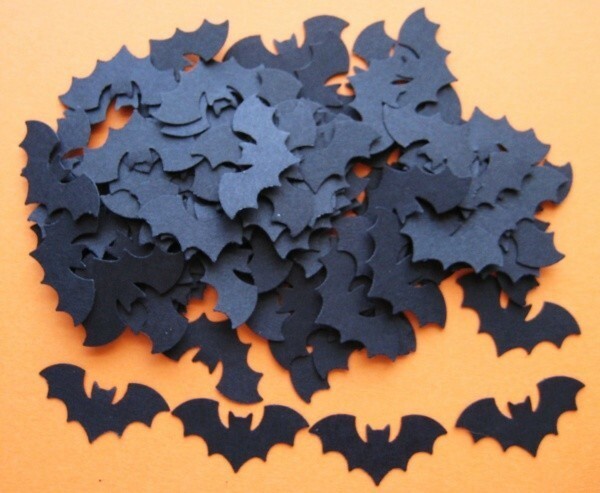 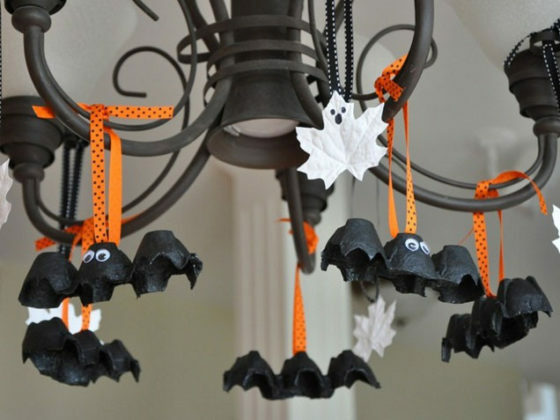 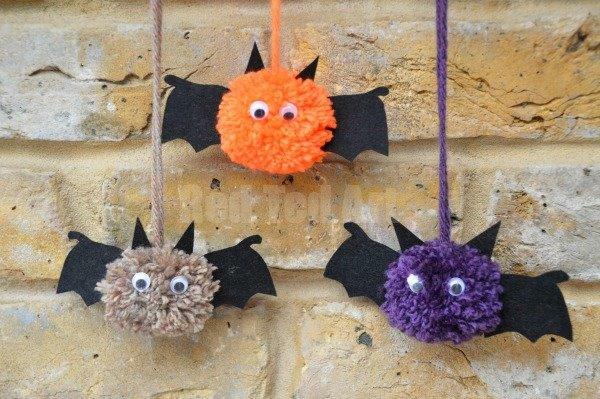 They are surely going to have a lot of fun making cool bat crafts, pumpkin crafts, and many similar toddler Halloween crafts. 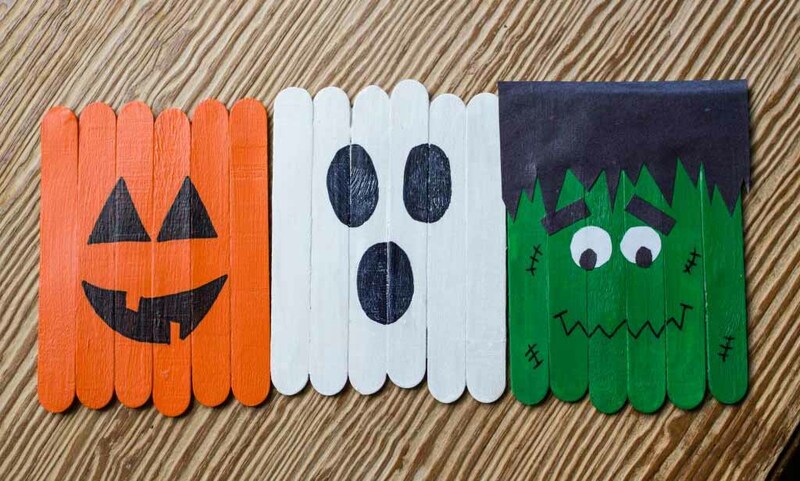 You must definitely try these preschool Halloween crafts and have fun with your children at Halloween! 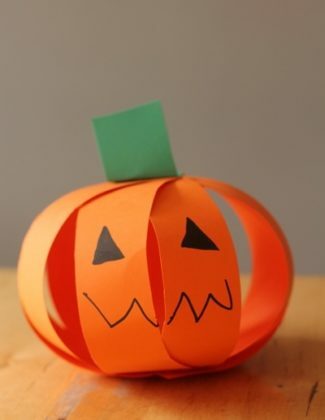 When one is talking about Halloween craft ideas, it is a sin to leave the idea of Halloween paper crafts. 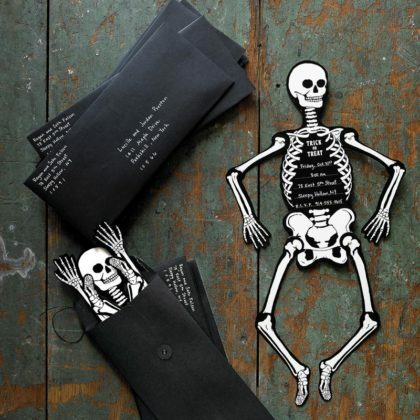 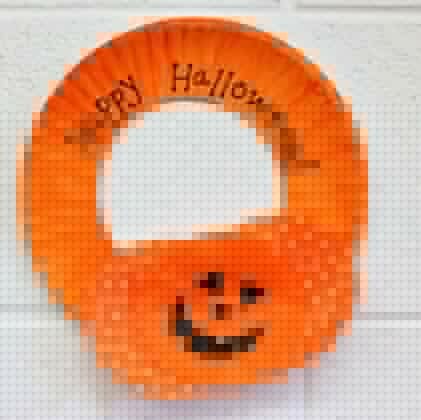 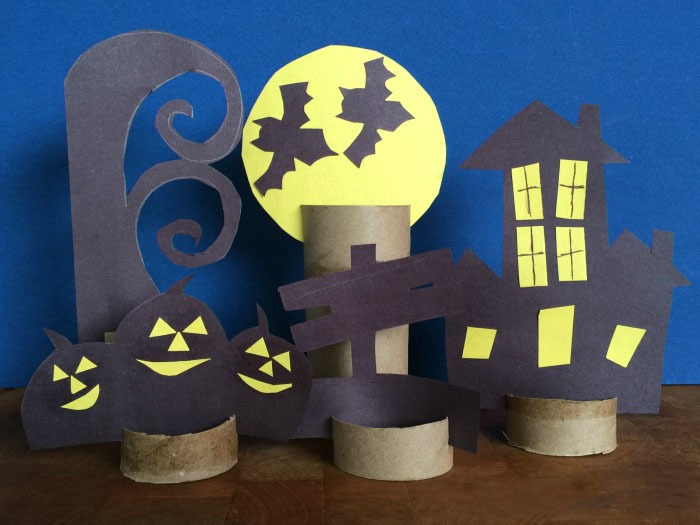 Halloween paper craft ideas are one of the best ways to spend your holiday time to express your creativity. 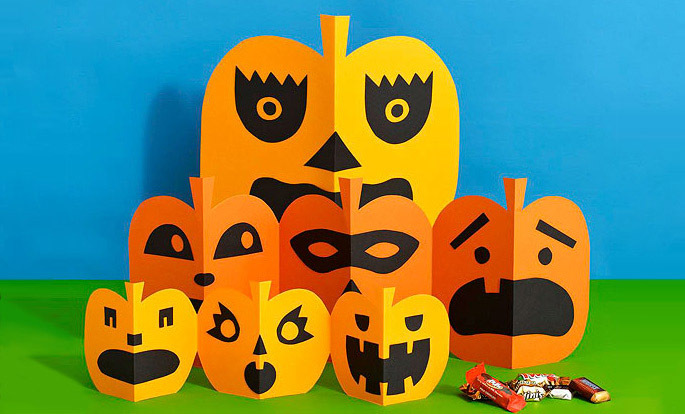 These paper crafts are very simple to make and require you to know just basic paper folding techniques with minor cutting and pasting involved. 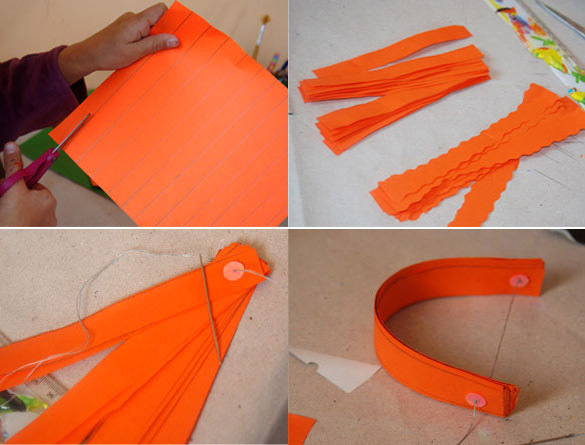 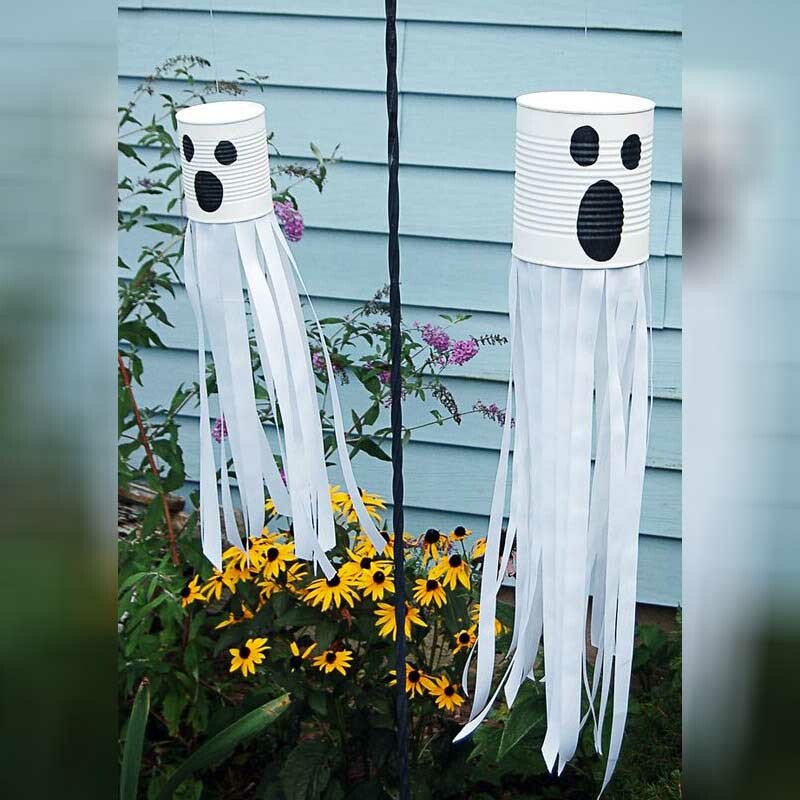 By spending just a few hours, you can quickly make cheap Halloween crafts and won’t need to buy premium crafts for Halloween decorations. 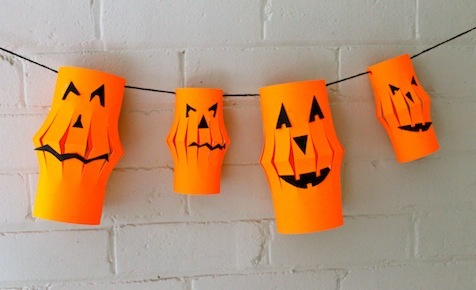 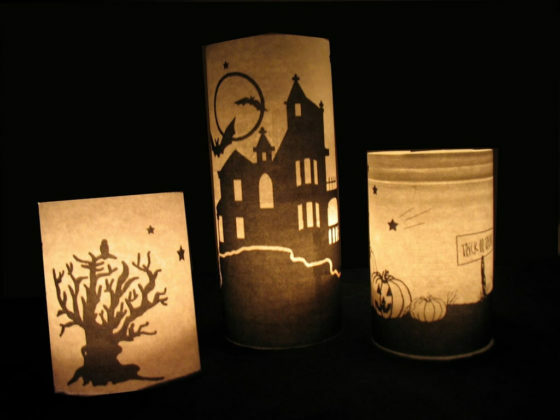 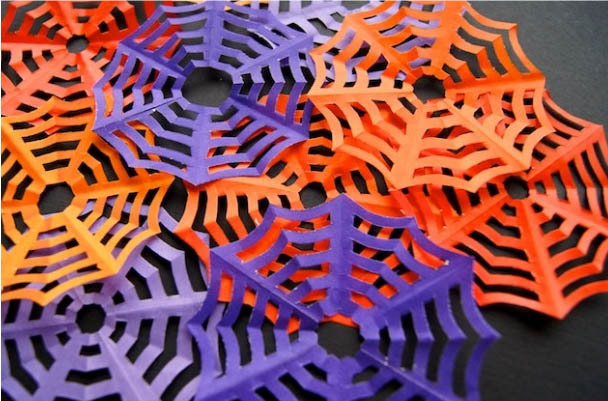 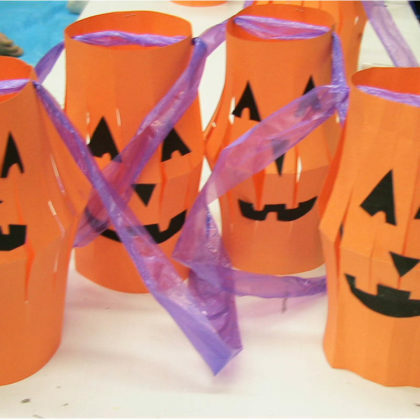 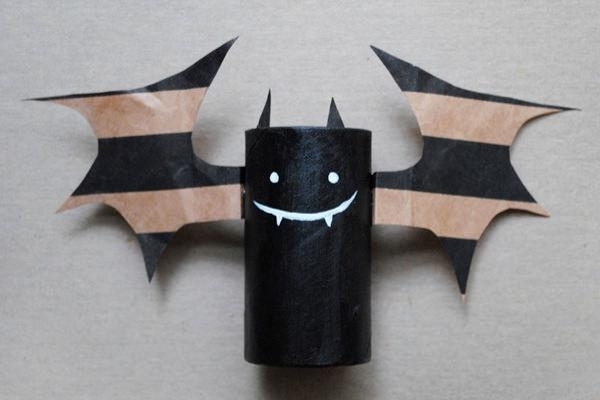 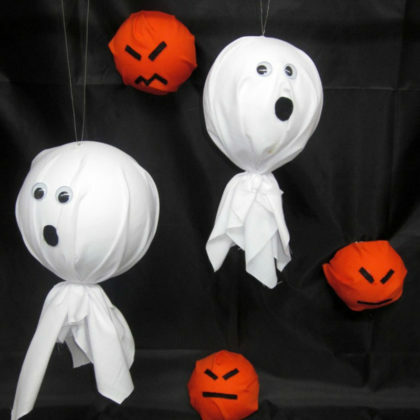 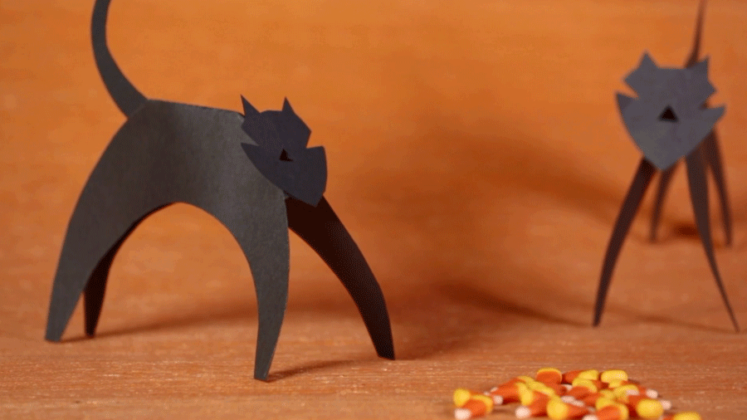 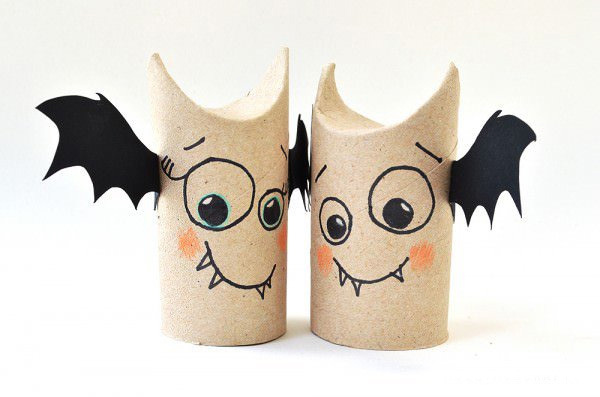 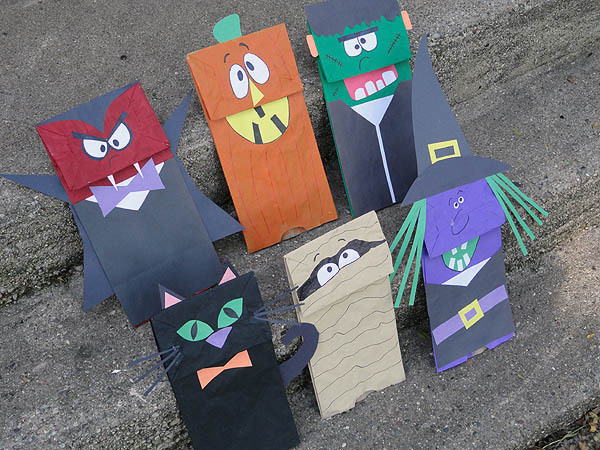 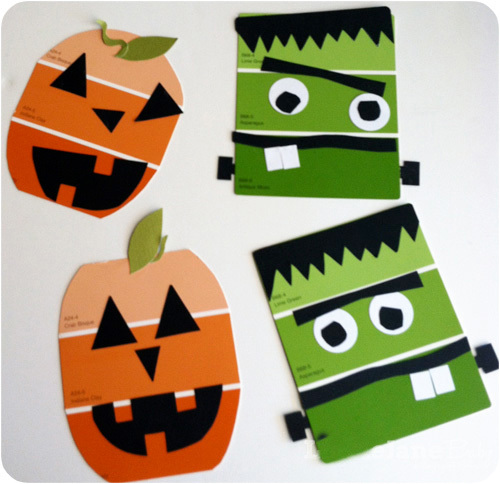 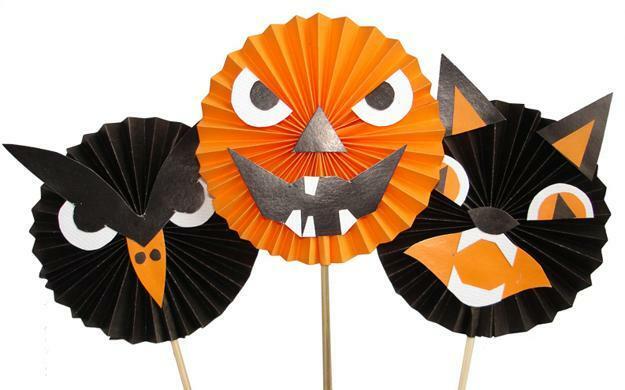 Check out these amazing Halloween Paper Crafts and make them at home during holidays! 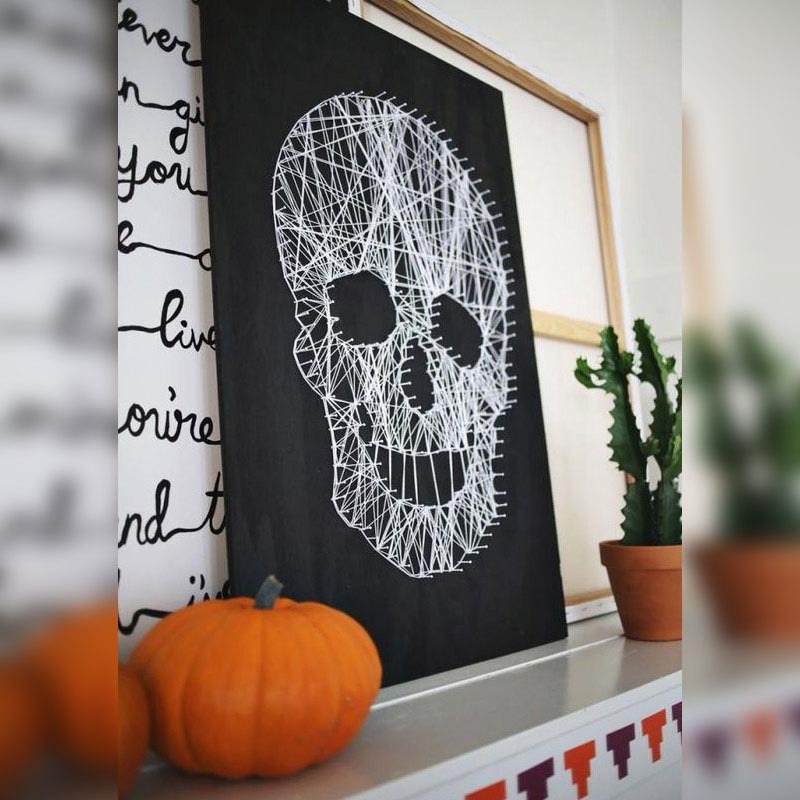 One of the best ways to decorate your homes on Halloween without burning a hole in your pockets is to try simple DIY Halloween crafts. 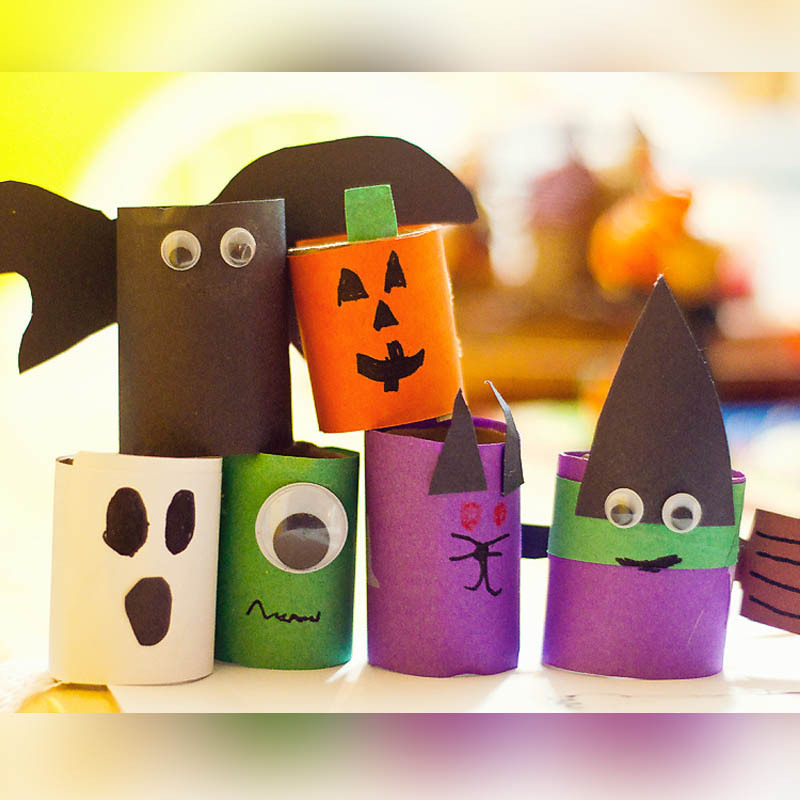 Making beautiful objects through crafting activities is a great past time as well as quite enjoyable especially for children. 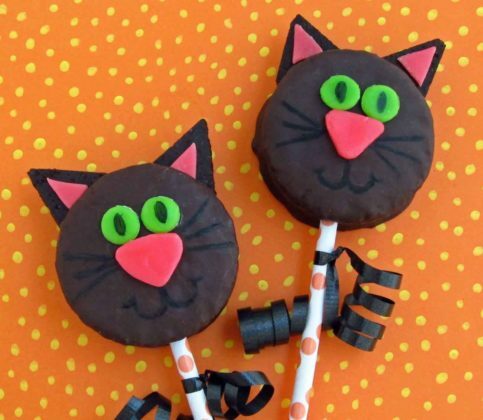 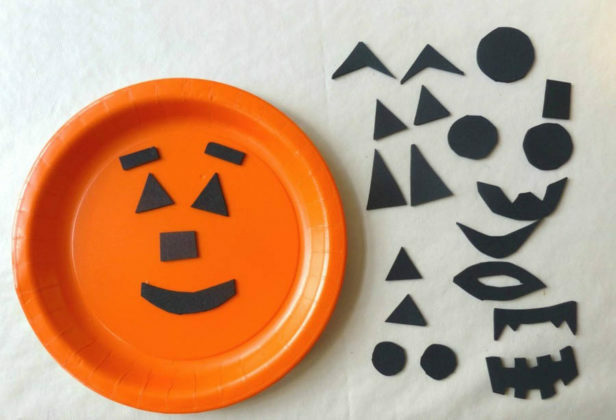 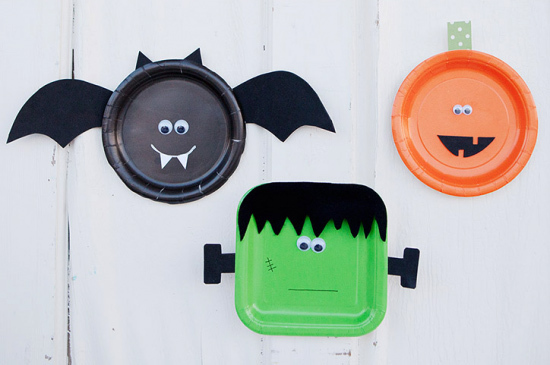 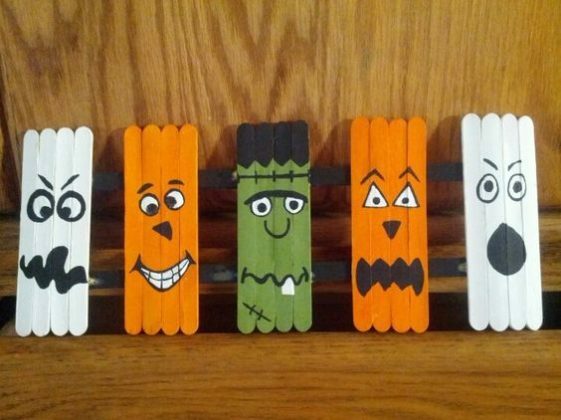 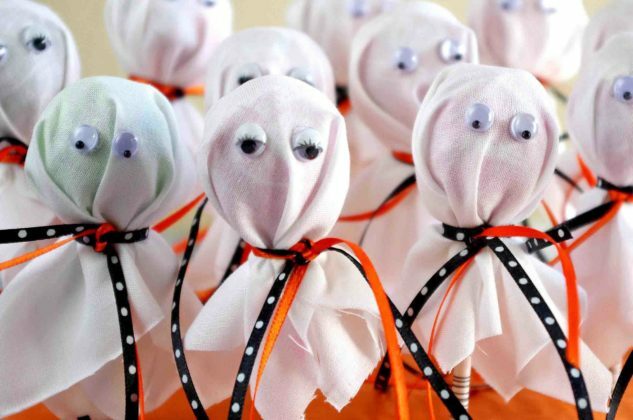 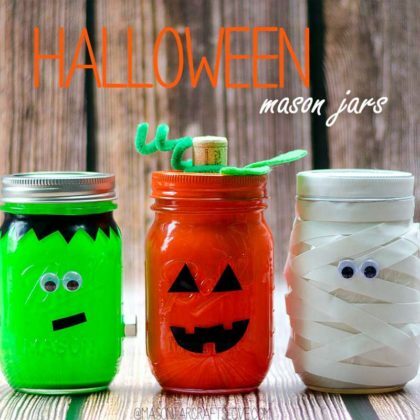 These DIY Halloween crafts for kids are just perfect for this purpose. 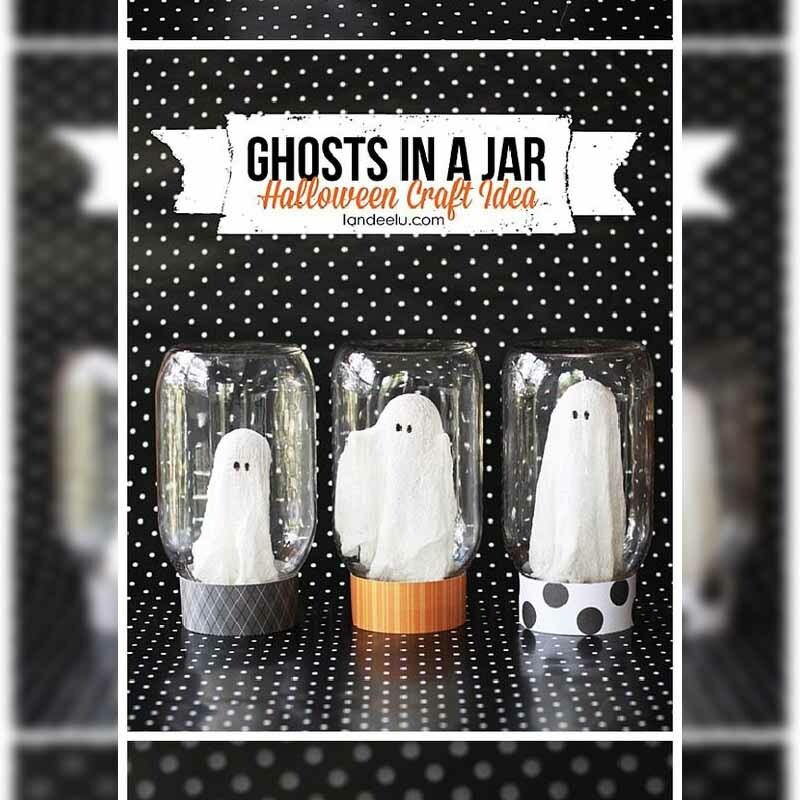 You can make exclusive Halloween goodies and objects using these crafting ideas from the comforts of your home. 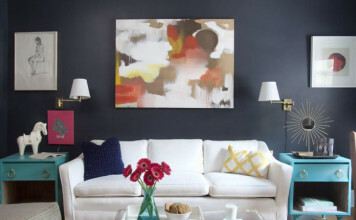 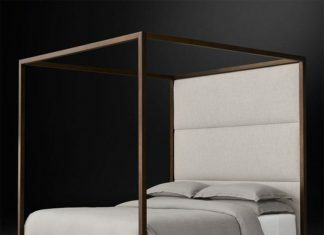 Halloween is not always about scary looking spider decorations, haunting themes, or mysterious objects. 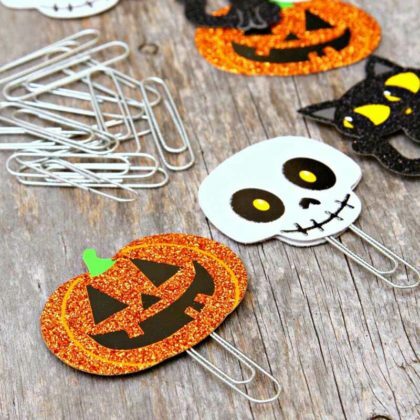 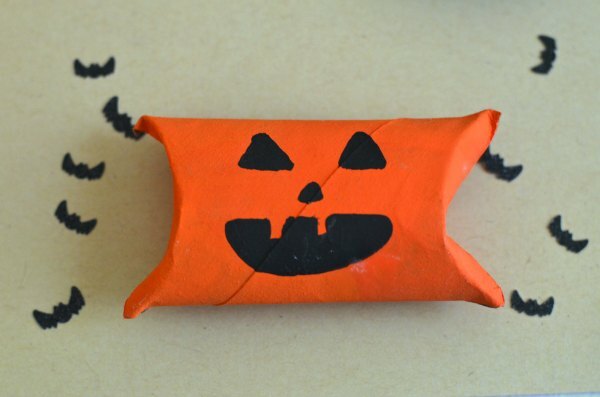 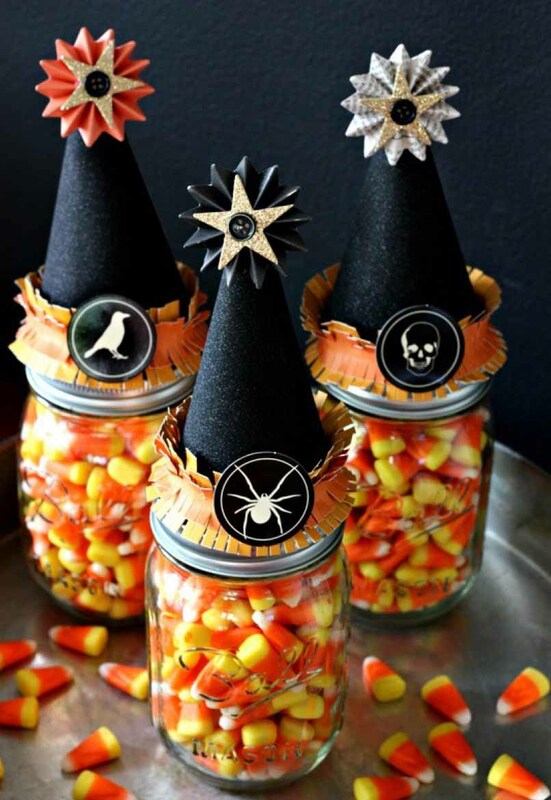 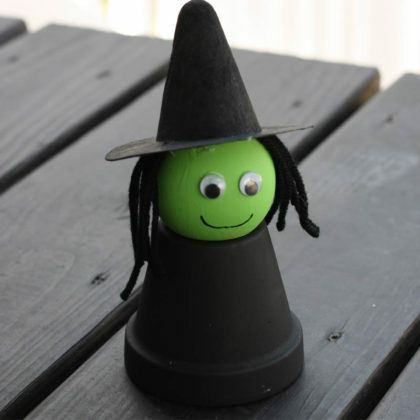 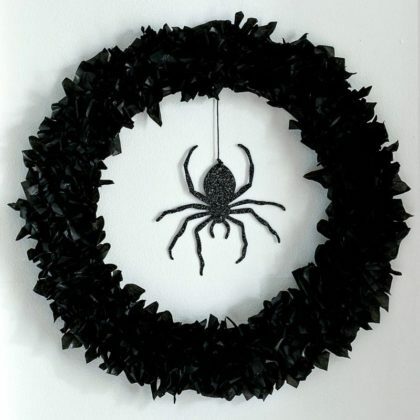 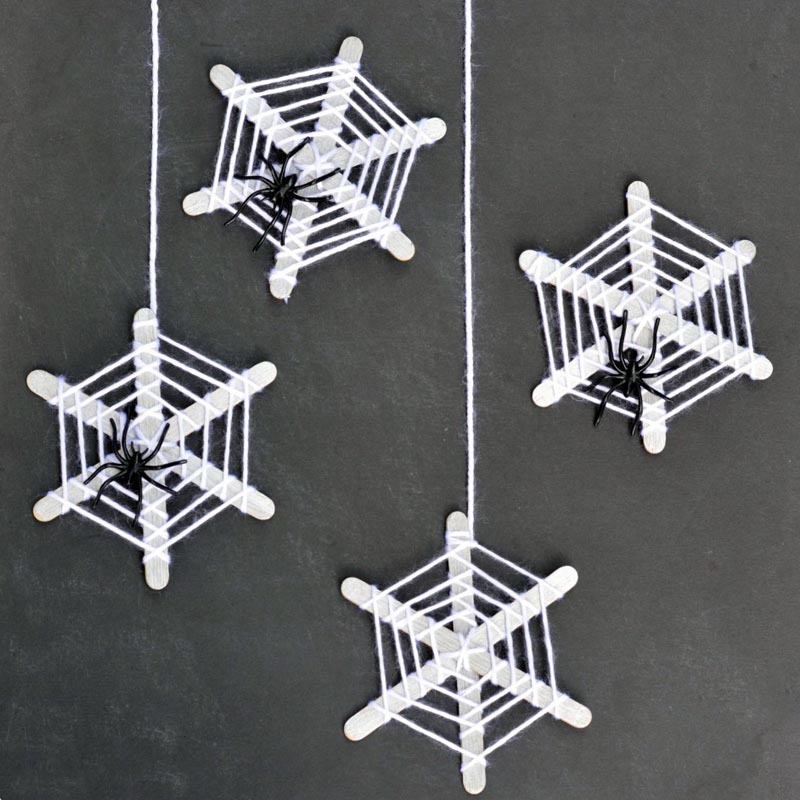 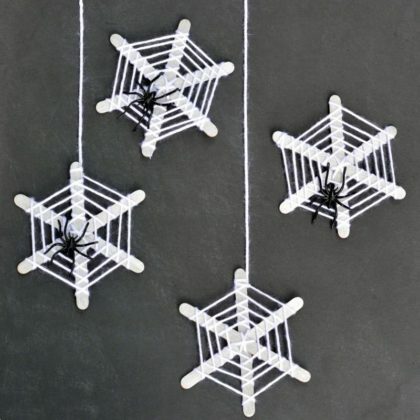 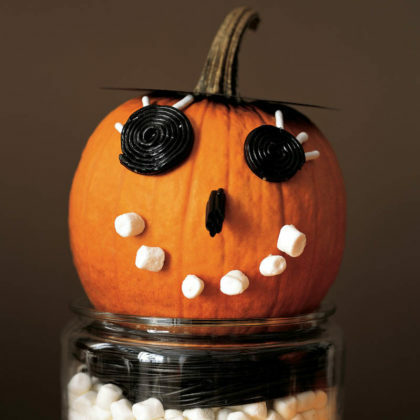 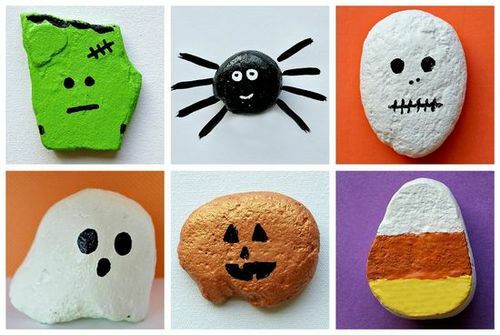 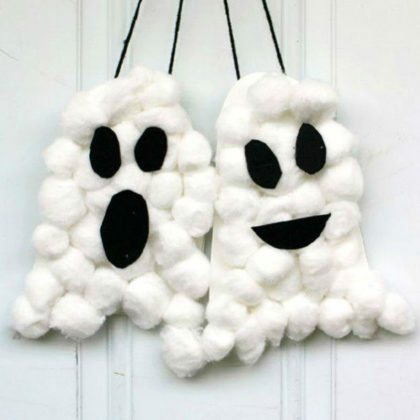 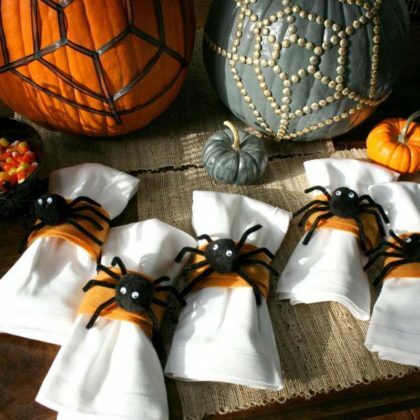 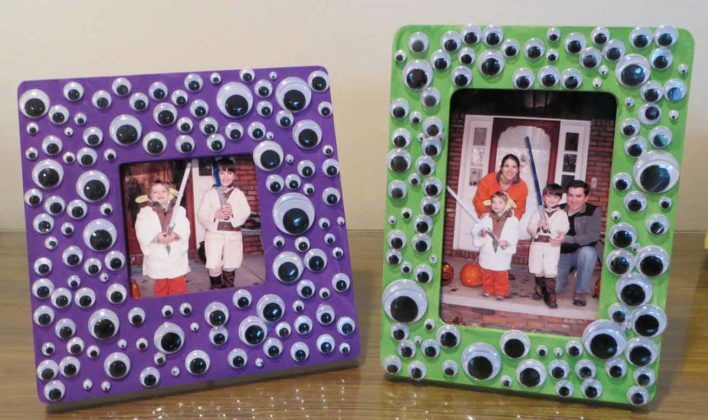 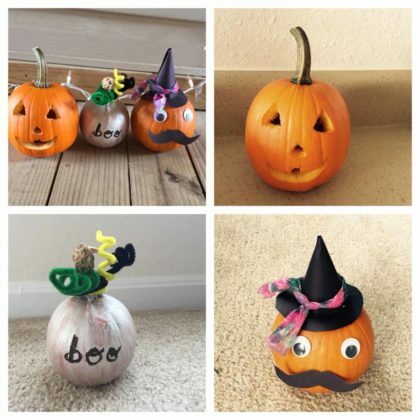 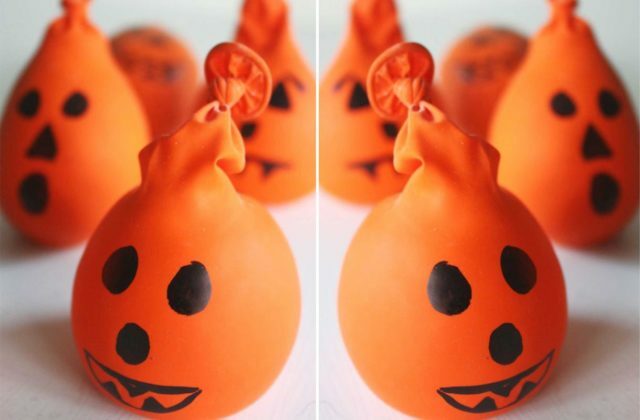 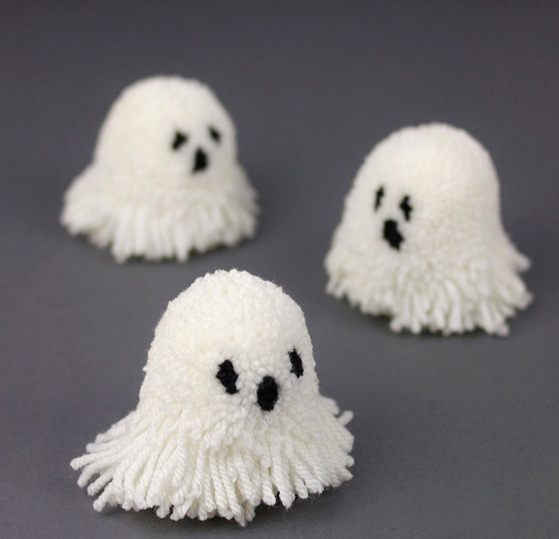 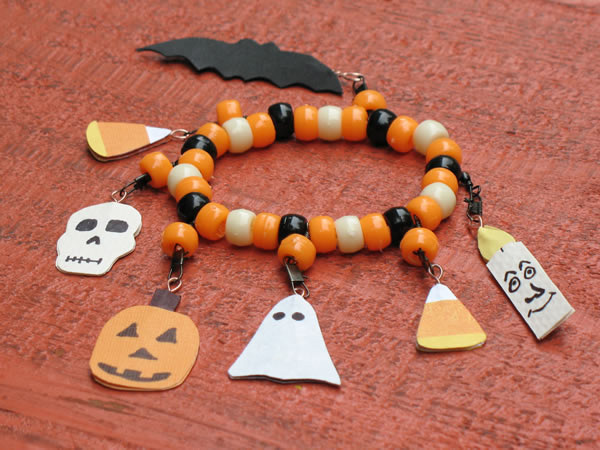 This year, try these Halloween craft ideas to make unique items for the holiday season. 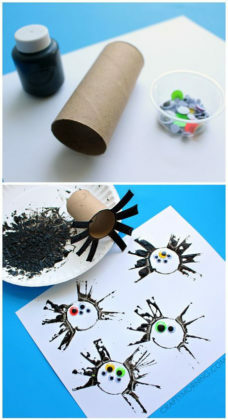 You will definitely enjoy making fun Halloween crafts which will especially delight your children. 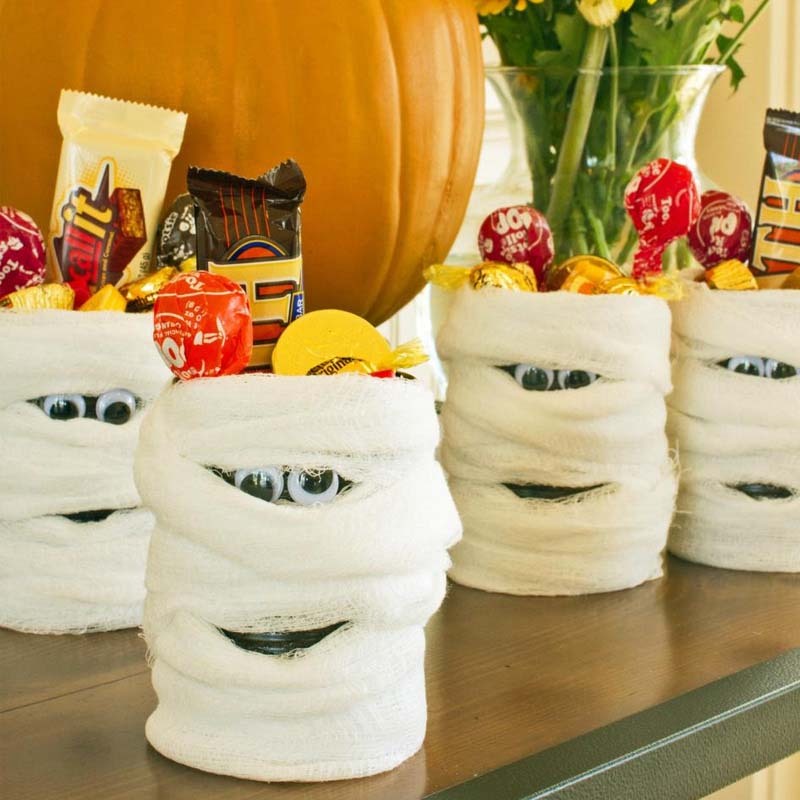 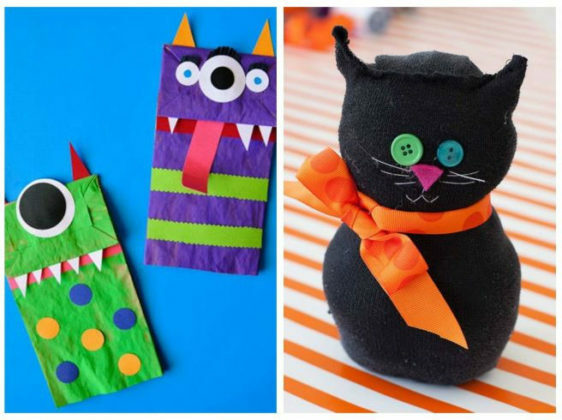 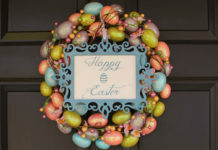 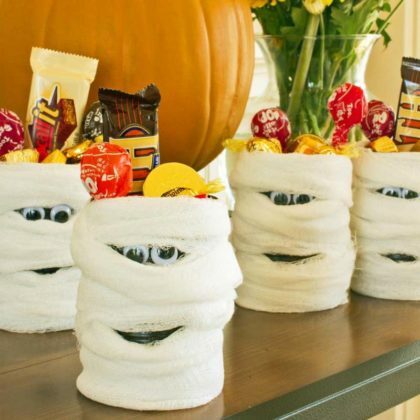 These crafting ideas include toilet paper Halloween crafts, dollars store Halloween crafts, lollipop crafts, and many more. 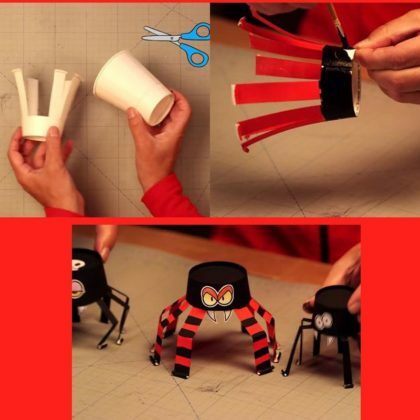 Just go through these ideas and choose exciting Halloween crafts to have loads of fun with your kids and family on Halloween. 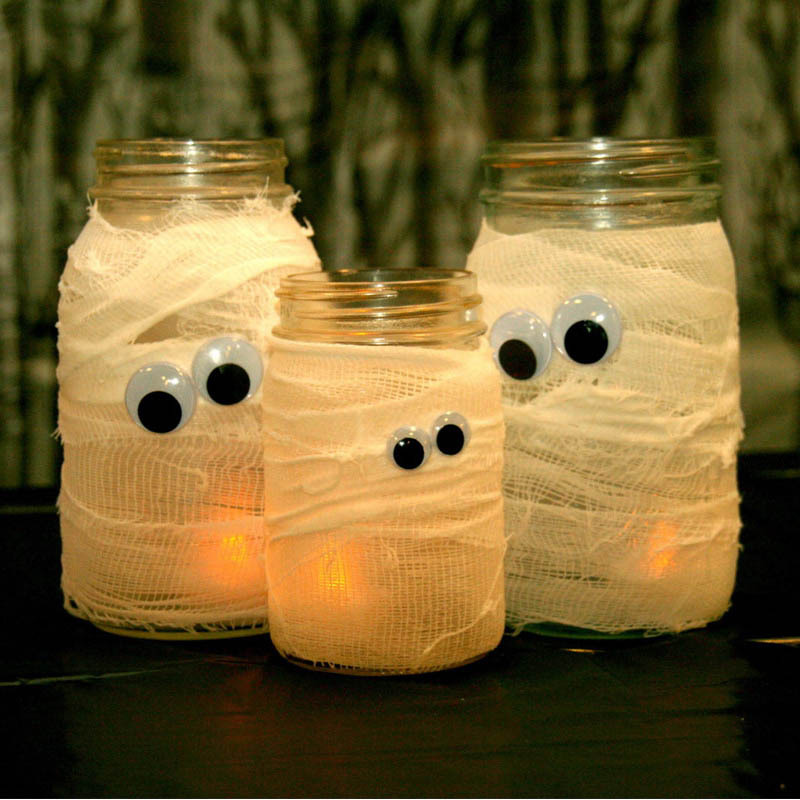 Do you think that crafting activities for Halloween are only for kids? 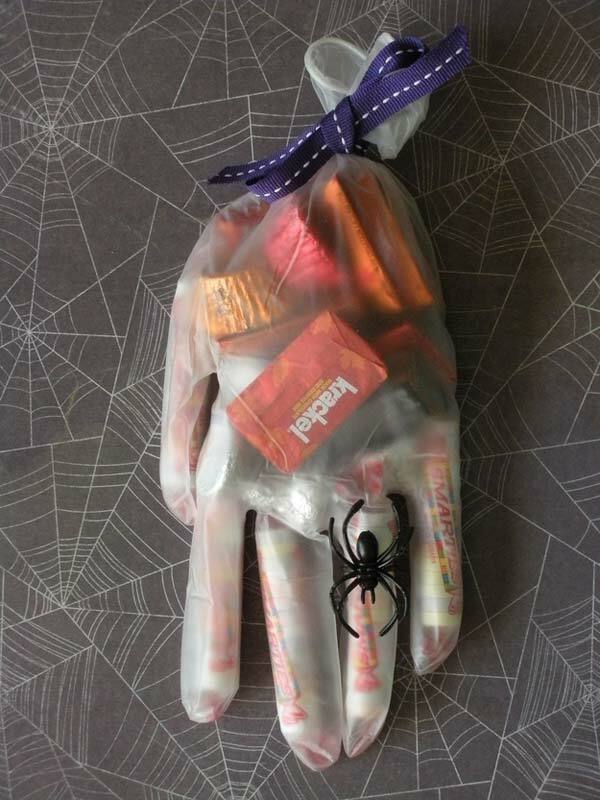 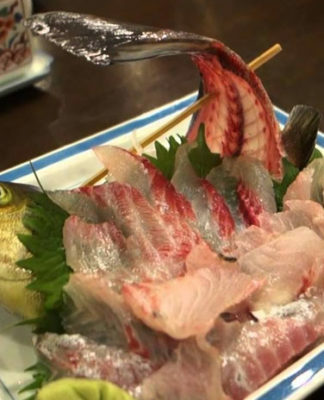 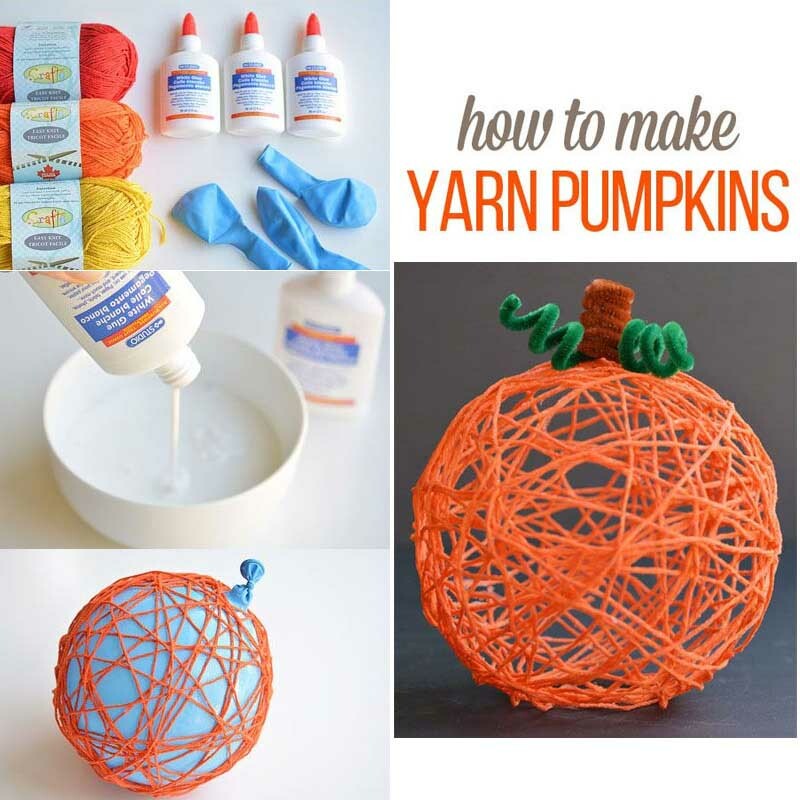 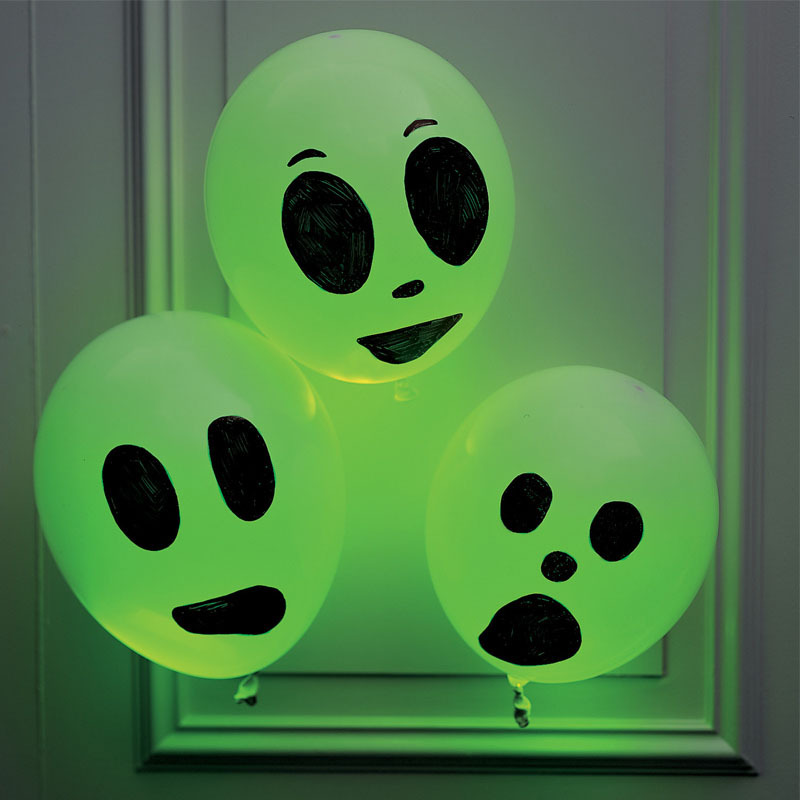 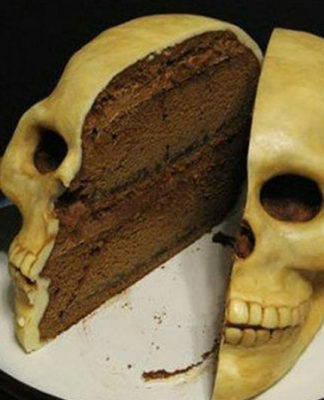 If yes, then you need to take a look at some cool Halloween crafts for adults as well. These craft ideas work particularly well in case you do not have time or investment resources to plan your Halloween party! Even if you are a beginner with little interest in arts and crafts, these Halloween craft ideas for adults will inspire you and reignite your childhood curiosity and creativity. 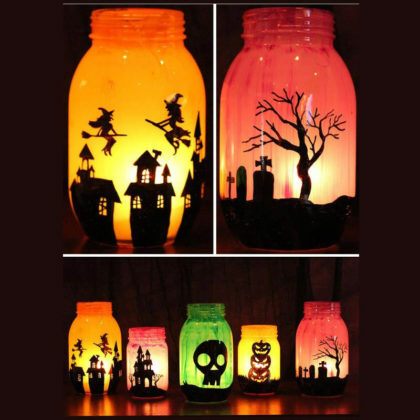 So, set your inner child free this Halloween and indulge yourself into these exclusive Halloween crafts for adults. Pinterest is the best place to find inspiration if you want to make your own Halloween crafts at home. You can find a stunning collection of unique Halloween craft ideas from the visual boards of Pinterest. 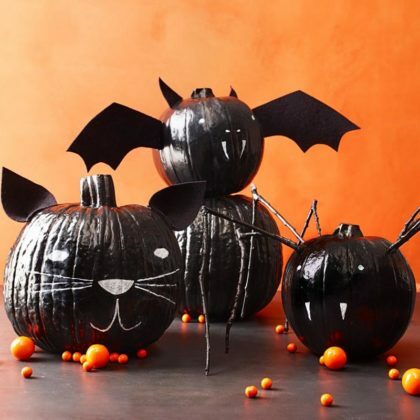 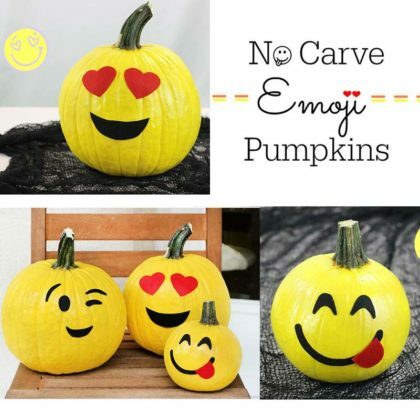 That is why we have carefully selected the most beautiful pieces of Halloween crafts on Pinterest from which you can choose any crafting idea to work on this Halloween. 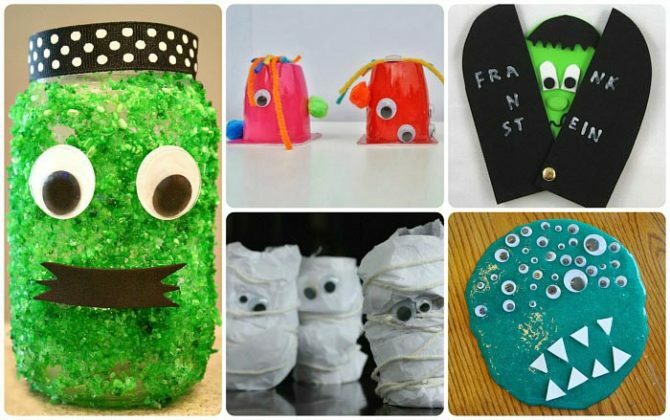 Try these Pinterest Halloween crafts collection and have fun on holidays! The above Halloween craft ideas will help you prepare for the upcoming Halloween season in the most epic way. 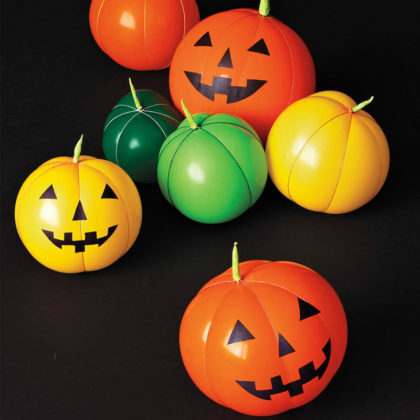 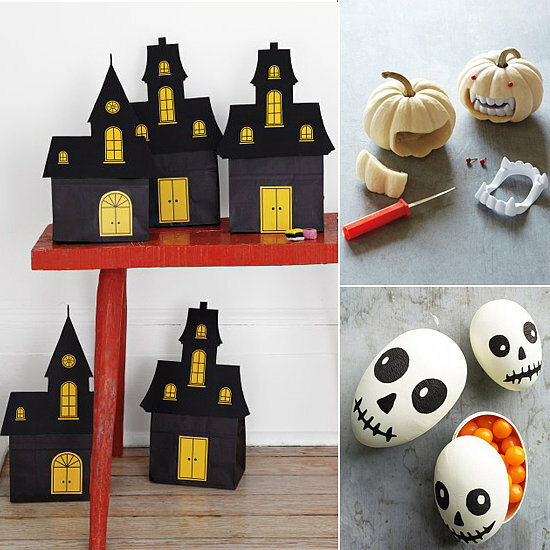 Just choose some of the ideas which truly fascinate you and start making these Halloween objects. 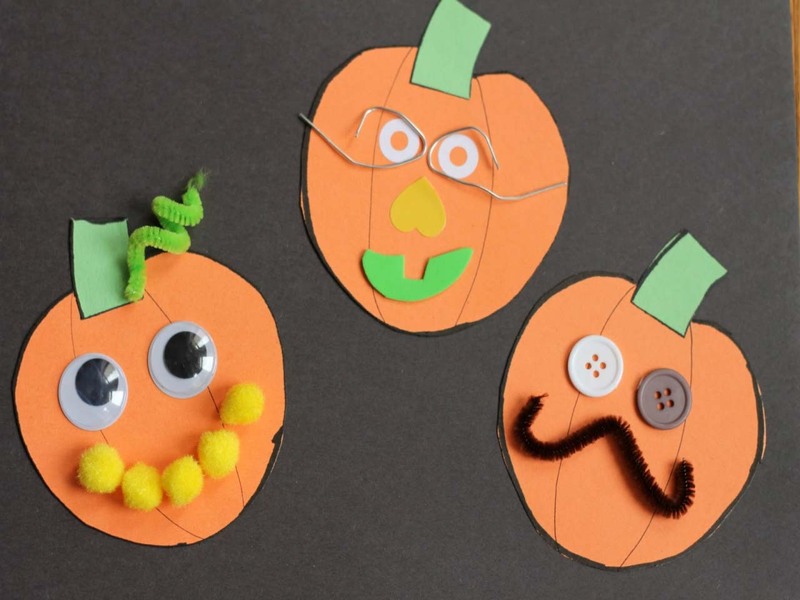 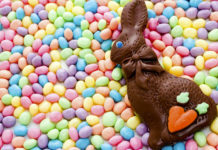 Encourage your kids as well as other family members as well to help you in making these crafts so that they can also revisit their childhood and be creative once again in this Holiday season. 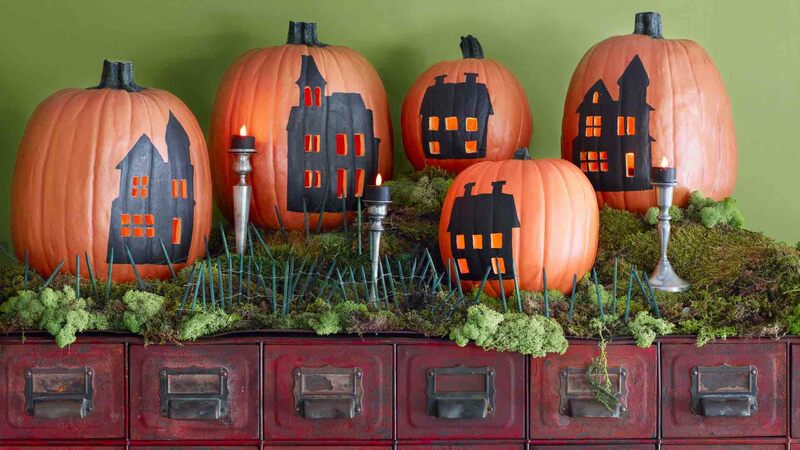 Also, check out this list of 100+ amazing Halloween decorations which will help you in decorating your homes in a spectacular style! 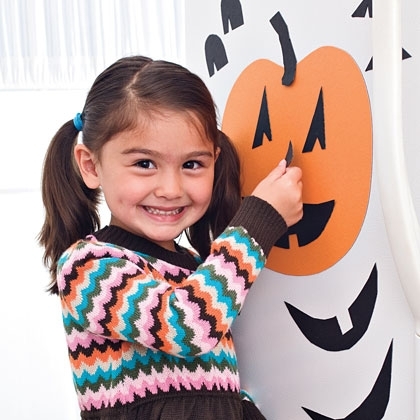 Also Read: kids Activities For Halloween.